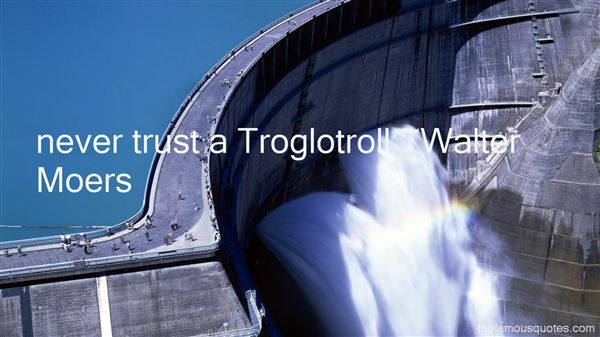 Reading and share top 18 Walter Moers famous quotes and sayings. 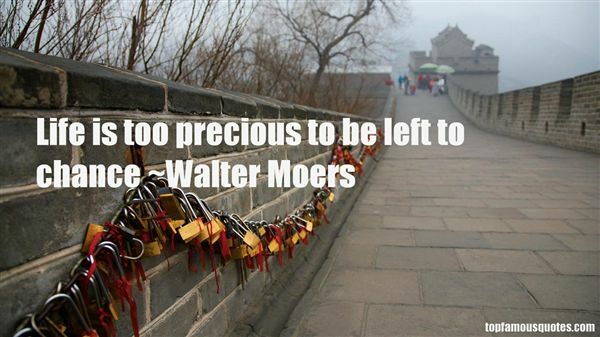 Browse top 18 most favorite famous quotes and sayings by Walter Moers. If you're black, you got to look at America a little bit different. You got to look at America like the uncle who paid for you to go to college, but who molested you." 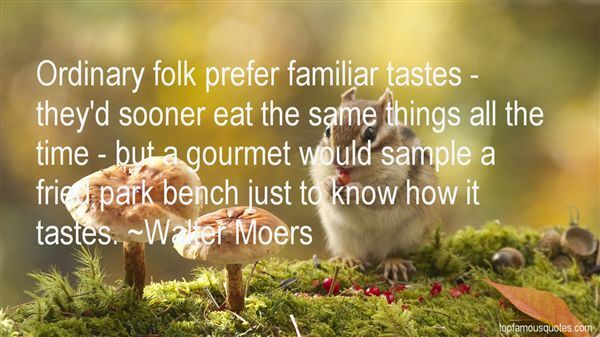 What Did Walter Moers Talk About?